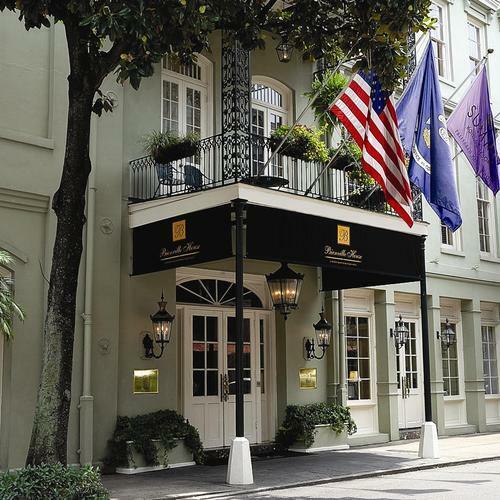 Just as the French Quarter is perfectly situated in the heart of New Orleans, the Bienville House Hotel in New Orleans is perfectly situated in the midst of the historic French Quarter. 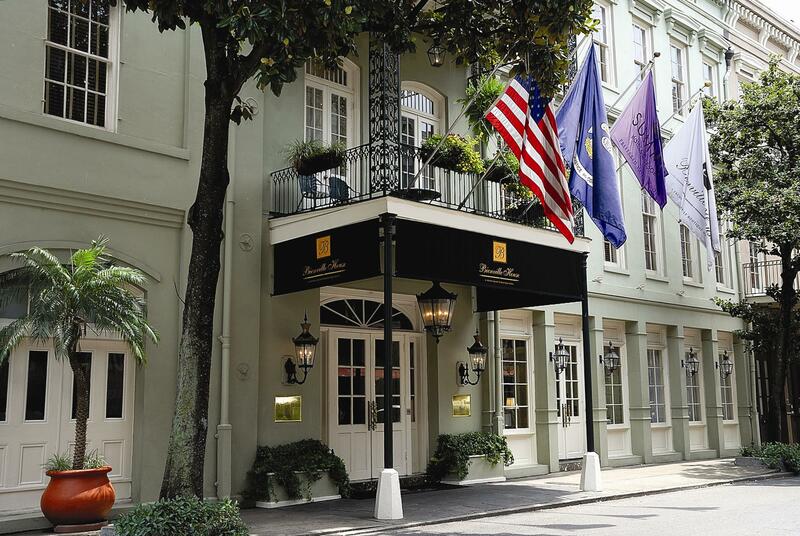 With a recent multi-million dollar renovation, the 83-room hotel is a truly distinctive French Quarter hotel. It offers premium accommodations with a boutique hotel feel with many amenities. The historic hotel has a sense of style and grace only to be found in America’s most interesting city, New Orleans.